A stunning debut in the tradition of Robert Macfarlane and Helen MacdonaldOf all the birds of the British Isles, the raptor reigns supreme, sparking the imagination like no other. 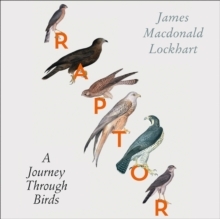 In this magnificent hymn to these beautiful animals, James Macdonald Lockhart explores all fifteen breeding birds of prey on these shores - from the hen harrier swimming over the land in the dregs of a May gale on Orkney, to the ghostly sparrowhawk displaying in the fields around his home in Warwickshire. 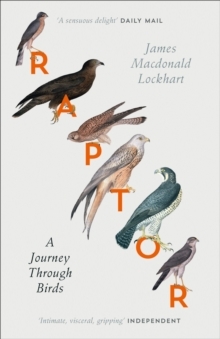 This is a book that will change how we think of our own skies.